So you’re trying to get qualified for a home loan or financing of some kind. Perhaps you’ve been doing all the things you’ve been told to do so you can help strengthen your credit score, but what about all the things you should NOT do – the things that will hurt your credit? Sometimes knowing and understanding the don’ts in life can be just as important as knowing what you should be doing. First and foremost, in today’s video find out why you should not run out and pay off all your collections. Learn why this could really drop your credit score. Second, get a deeper understanding of why you should not start closing out all of your credit cards. Do you know how heavily that impacts your credit history by doing so? Third, be sure to not open new credit cards unless directed by your lender or the team member you are working with at My Credit Guy. Sometimes it is certainly necessary to do so, but it should be addressed on a case-by-case basis. Lastly, make sure credit cards are nowhere near their limits. 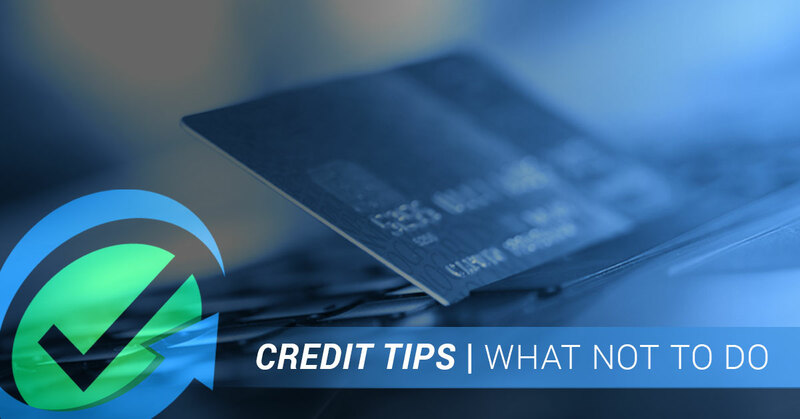 If you were to max out any of your credit cards, new or old, it can really disrupt your credit utilization ratios and damage your credit score. Do you have questions or concerns about your credit score as it currently stands? Are there items on your credit report that you certainly disagree with and should not be there? If you’d like to receive a non-obligatory, free review from one of our My Credit Guy expert team members, simply contact us and we’ll let you know exactly what we see and provide some strategic options for you to move forward.